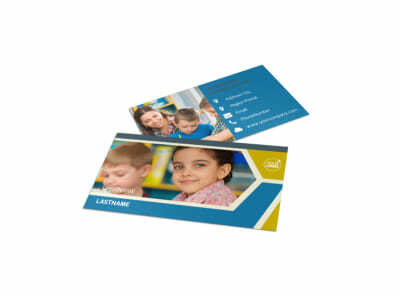 Customize our Child Development Postcard Template and more! 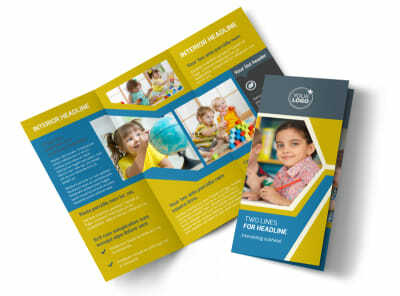 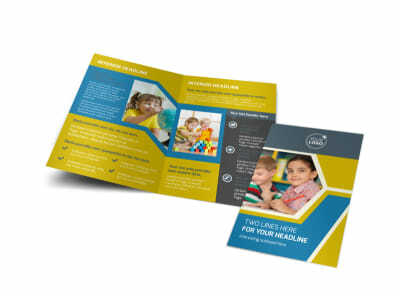 Send a postcard blast to give parents the 411 on enrolling their kids in your childcare program with child development postcards made using our online editor. 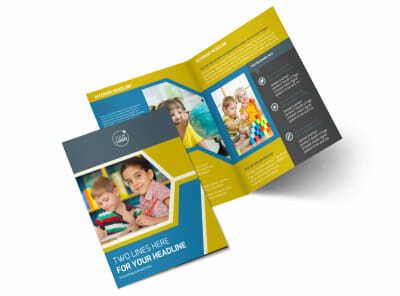 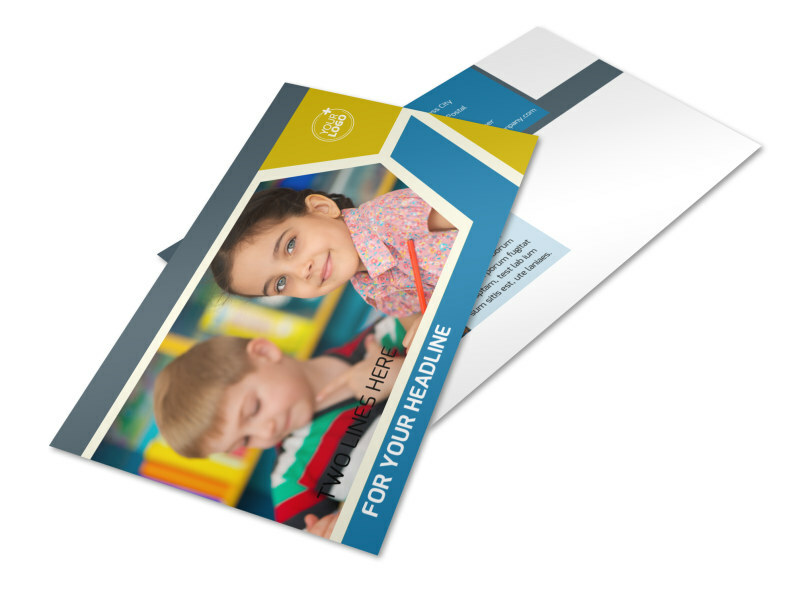 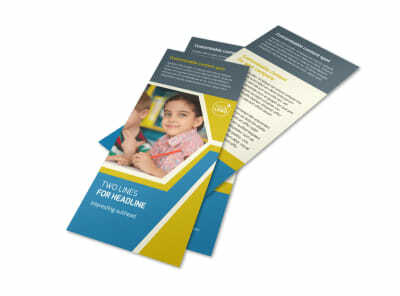 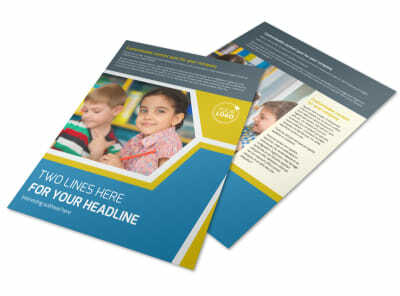 Customize the template of your choice in minutes, giving it a unique color theme and adding images and other design elements to make your back-to-school message stand out in the mail. 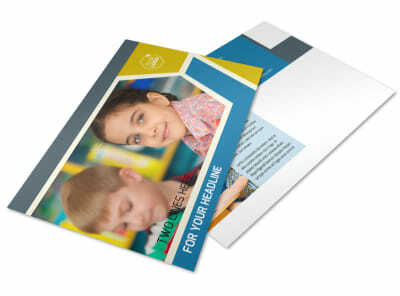 Print from any location, or utilize our printing services for a more polished look.